We want to bring your building back to life. Reverse and repair damages brought onto your home. 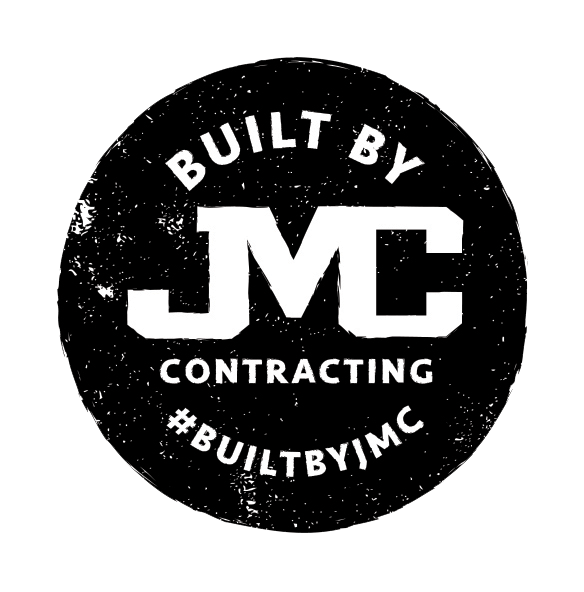 JMC Contracting Corporation is a family owned and operated general contracting business founded in 1994. It is rated A+ by the Better Business Bureau for over 20 years. President Richard Rubino’s unique story is worth telling. To contact us to receive a quote, please fill out our form below as thorough as you can. If this is an emergency, please pick up the phone now and dial (718) 439-9566.